A CELEBRATED pianist is bringing a rhapsody to Weymouth. 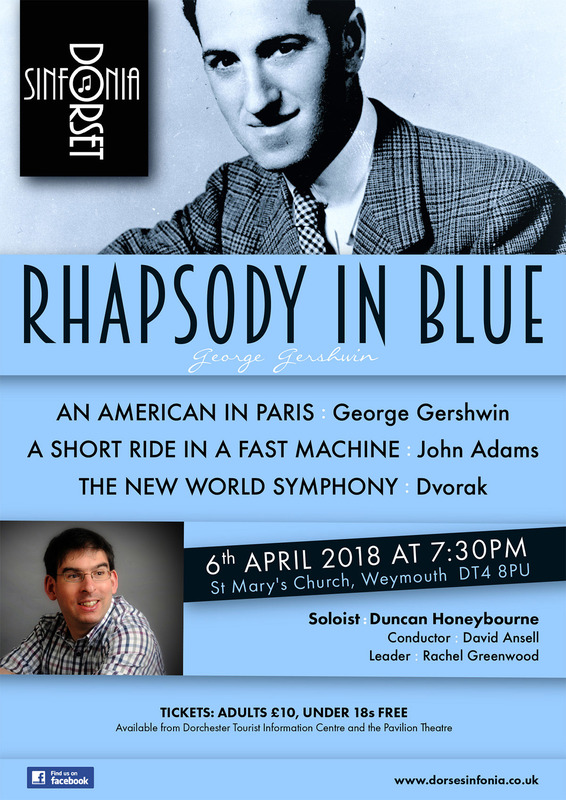 Duncan Honeybourne will perform George Gershwin’s world famous A Rhapsody in Blue with the Dorset Sinfonia at St Mary’s Church in Weymouth on Saturday, April 6. 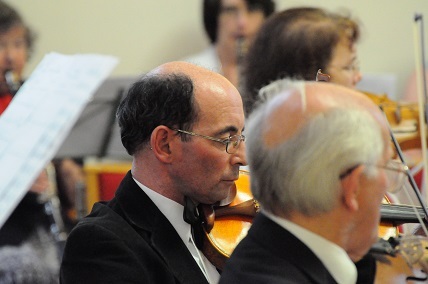 Classical orchestra Dorset Sinfonia will perform at St Mary's Church in Dorchester on Saturday April 1. The concert will feature Dvorak's Cello Concerto in B minor with Sally Flann and Sibelius' Finlandia and Tchaikovsky's 5th Symphony. 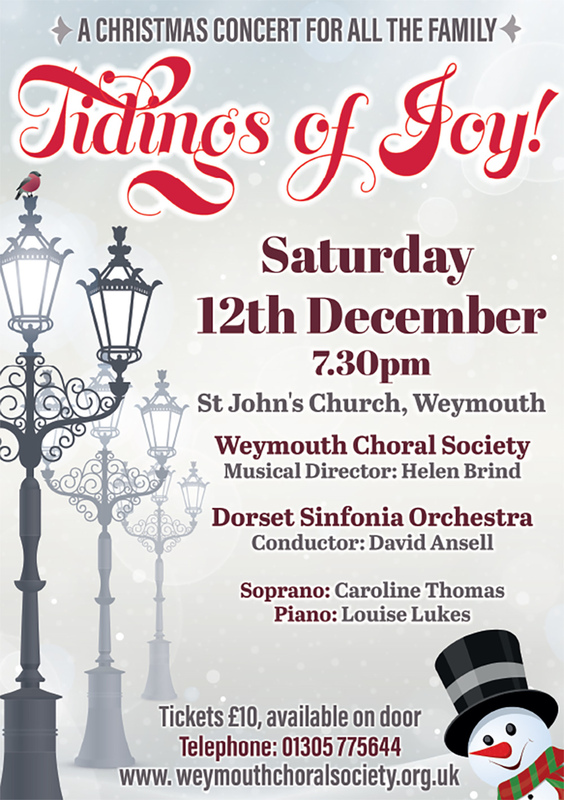 What a pleasure it was to hear two of Dorset’s best-loved musical institutions, the Weymouth Choral Society and the Dorset Sinfonia performing together in a glorious Christmas concert to end the Weymouth musical year. 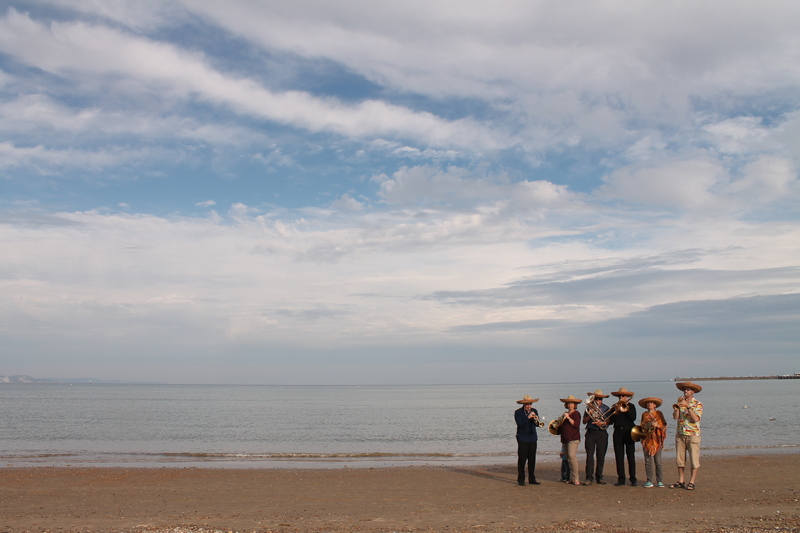 "The wild west beckons for Dorset Sinfonia. 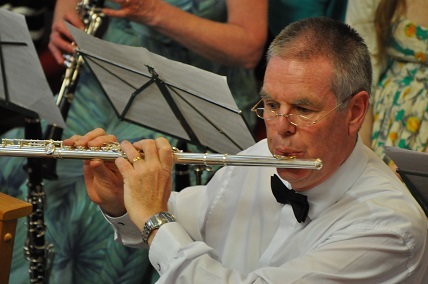 "The orchestra's summer concert will take its audience on a wild ride at Weymouth Bay Methodist Church on Saturday July 11 at 2.20pm. The show is particularly aimed at children with silly things for them to do like learning how to do the Mexican Hat Dance. Another highlight will be the world premiere of a piece written especially..."
"ONE Voice choir and the Dorset Sinfonia orchestra combined to perform Joel Raney’s Let the Whole World Sing, a Christmas musical in two concerts at Dorchester’s Dorford Centre and St John’s Church in Weymouth. Dorchester Mayor Peter Mann was in attendance at the Dorchester concert while Mayor of Weymouth and Portland Kate Wheller went to..."
"A patriotic concert with a touch of Hollywood glamour is coming to Weymouth. 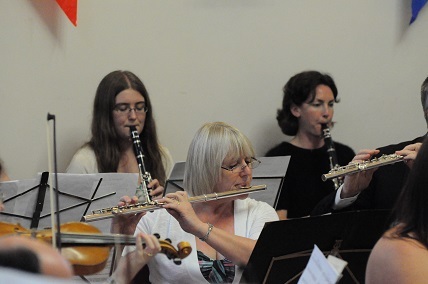 "Dorset Sinfonia orchestra is performing a concert at Weymouth Bay Methodist Church on Saturday. 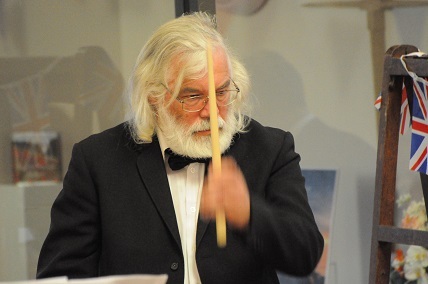 The event is a blend of film music and classic Last Night of the Proms pieces..."
"Dorset Sinfonia, a leading amateur orchestra in Weymouth, is breaking new ground by joining with renowned Dorset pianist Duncan Honeybourne, for their spring concert. "Duncan will be performing Beethoven's Fourth Piano Concerto at the concert on April 2. Duncan has an impressive and illustrious career..."
"This joyful and playful concert proved to be a real treat, a refreshing experience to break the monotony of the current heat wave. "The friendly atmosphere, combined with skilful players and a diverse and original programme, charmed the whole audience. The show included demonstrations of the different elements of the orchestra, and engaging opportunities for the younger public to join in with simple instruments. "The show was introduced by the magical tunes of the popular Harry Potter themes, captivating both children and grown-ups. The brilliantly executed masterpiece by Prokofiev was visually enhanced by the use of props by spectators and players alike. We especially enjoyed the original composition The Great Dorset Welly Dance, with percussions conjuring a spell to alleviate the high temperatures. The conductor's humorous performance and the cohesiveness of the orchestra were also well embodied in the Pizzicato Polka, a little discovery and a true pleasure." 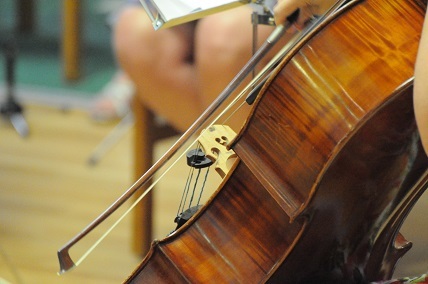 "Families and children are in for a treat when Dorset Sinfonia performs a Meet the Orchestra concert on July 13. 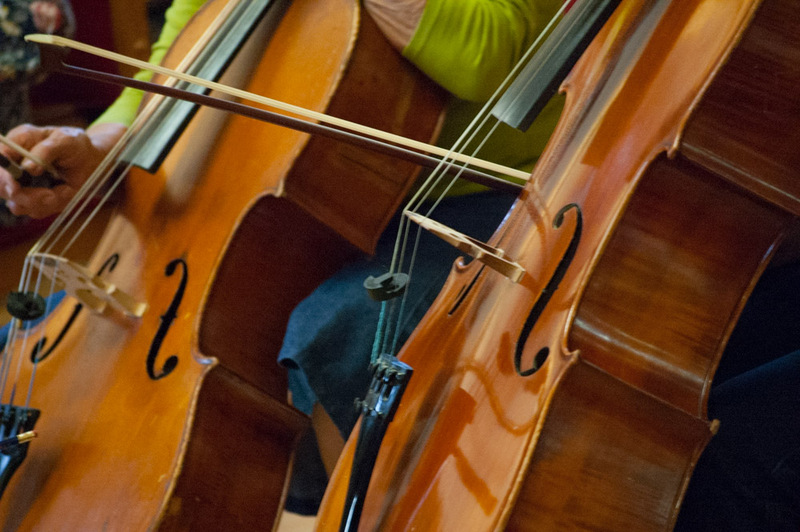 The performance aims to get children and young adults to..."
"The Dorset Sinfonia, conducted by David Ansell, will perform at Weymouth Bay Methodist Church on March 27, at 7.30pm. 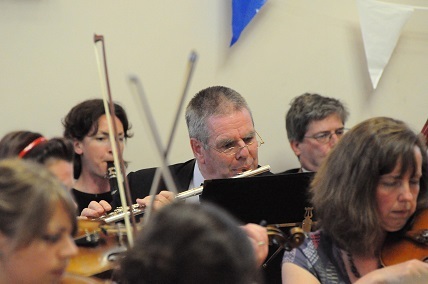 The programme will include music by Beethoven..."
"JOIN Dorset Sinfonia tomorrow for an Olympic Celebration Concert in Weymouth Bay Methodist Church in Melcombe Avenue, Weymouth. 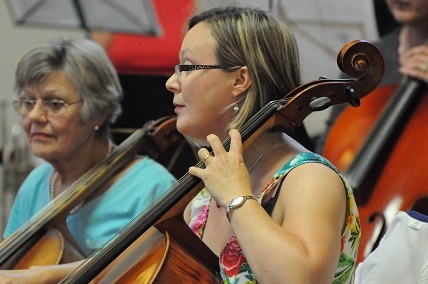 The event, which starts at 7:30pm, will include premieres... "
"MUSICIANS are being invited to come and see what Dorset Sinfonia has to offer - and maybe join the ensemble. The orchestra is inviting anyone to open rehearsals on... "
"THE Encore singers are joining forces with tuba players Matthew Blunt and Henry Lindsay for a concert at St Edmund's Church in Weymouth. 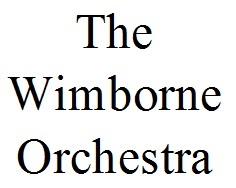 Encore will be performing songs from the shows and a variety of..."
"A LEADING Dorset ensemble will be giving a delightful summer concert in Weymouth next week. 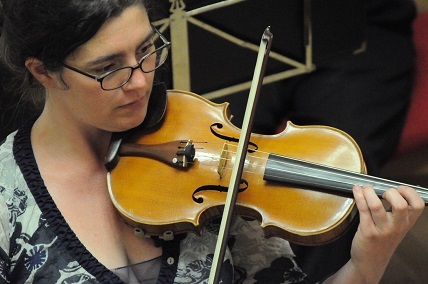 The Dorset Sinfonia was formed last year out of the ashes of Weymouth Arts Centre Orchestra which itself evolved from the..."
"DORSET Sinfonia are staging are concert in Weymouth which will feature the music of Vaughan Williams, Schubert and Beethoven. It will be held at All Saints School, Wyke Regis…"
"WEYMOUTH-based orchestra, The Dorset Sinfonia, is looking for new members. 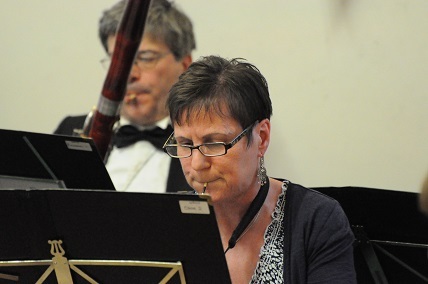 The musicians, formerly the Weymouth Arts Centre Orchestra, are amateurs who rehearse on Wednesday evenings at…"
"A BRAVE new world beckons for the classical ensemble formerly known as the Weymouth Arts Centre Orchestra. 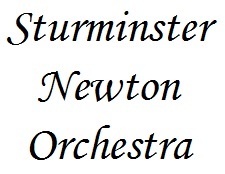 Now known as the Dorset Sinfonia and with a new conductor at the helm, the orchestra is looking to…"